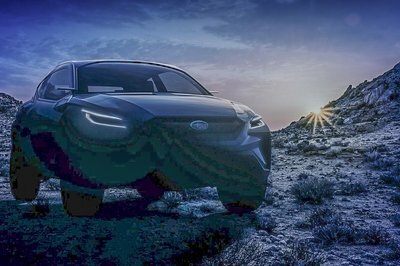 While it hasn’t introduced many brand-new models in recent years, Subaru was pretty busy showcasing new design features and technologies with a range of concepts under the Viziv name. The first one arrived in 2013, and since then Subaru has launched a new Viziv design each year. The latest iteration, known as the Viziv Tourer Concept, broke cover at the 2018 Geneva Motor Show, and it features a five-door body layout. Naturally, the Tourer shares many design features with previous Viziv concept cars. It also shares upcoming driver-assist technologies that we will find in production models starting 2020. But unlike some Viziv concepts, which featured hybrid powertrains, the Tourer uses a boxer engine only. 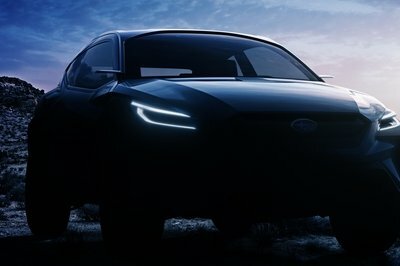 The concept could preview a hatchback or wagon version of the WRX, but it could also be an early preview of the next-generation Outback. 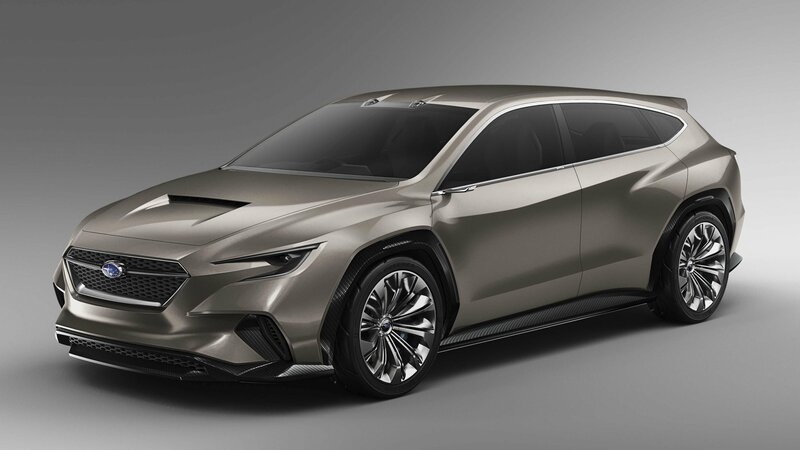 Continue reading to learn more about the Subaru Viziv Tourer Concept.